We are passionate about what we do. 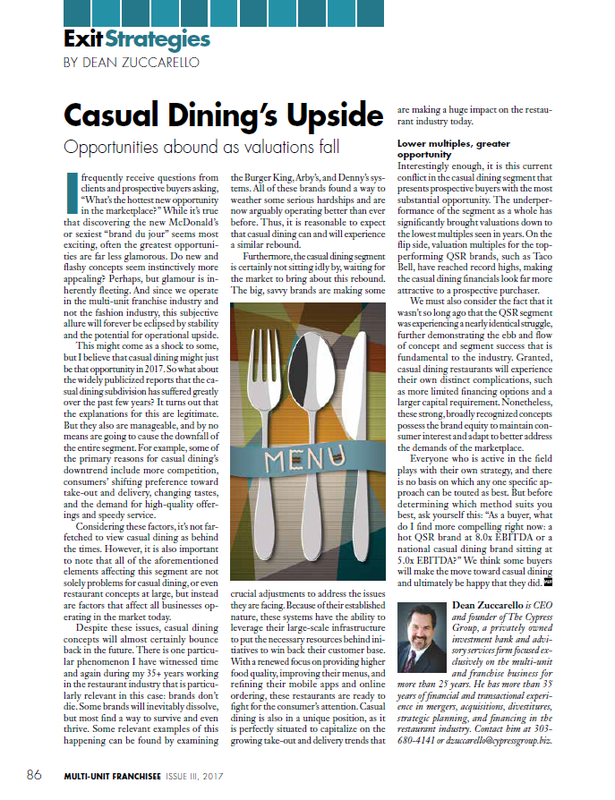 Our expertise in the restaurant and franchise sector comes from decades of experience. It is this expertise that enables us to achieve milestone events for our clients and their shareholders. 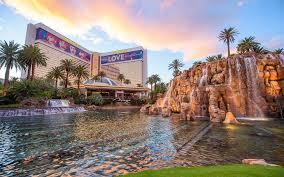 The Cypress Group will be at the 2019 Franchise Times Finance & Growth Conference at the Rio in Las Vegas from May 6th to May 8th. 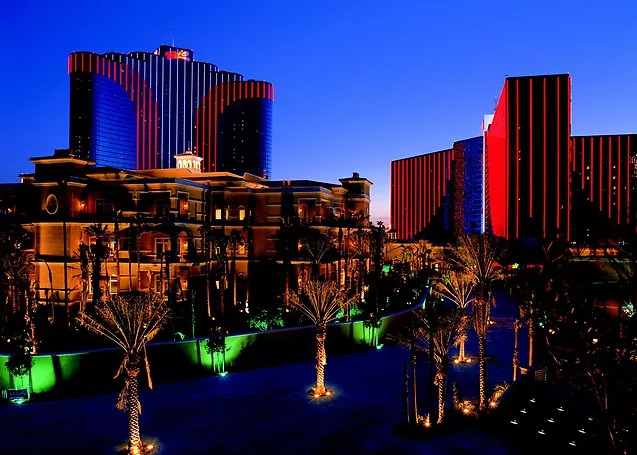 JB Hewetson and William Pabst will be in attendance representing Cypress, both of whom are greatly looking forward to connecting with clients, peers, and friends during the conference. If you wish to schedule a meeting, please reach out ahead of the conference to do so. 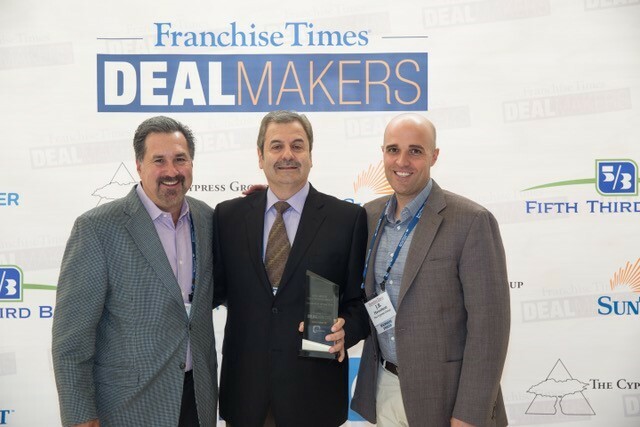 The Cypress Group was honored to be recognized by Franchise Times for our role in Southeast Restaurant Group's acquisition of Taco Bell's corporate restaurants located in Louisiana. 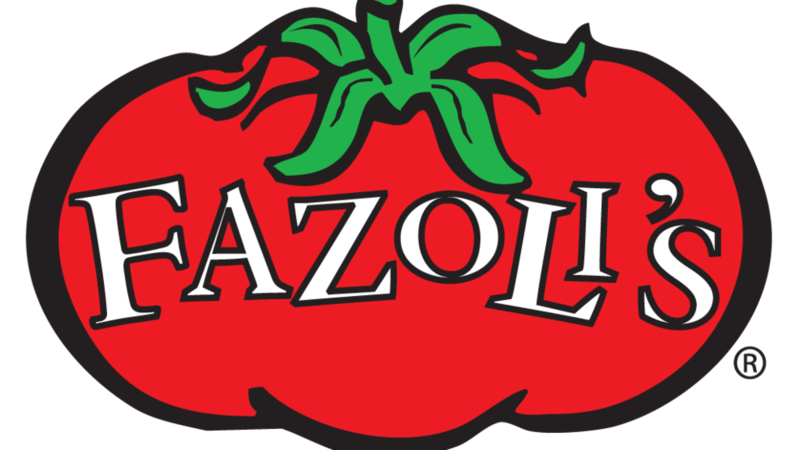 The Cypress Group just completed a refranchising initiative for Fazoli’s, facilitating the sale of Company-owned restaurants located in 11 states to UP Properties II. 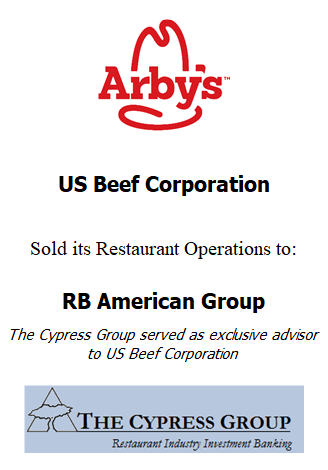 The Cypress Group recently served as Exclusive M&A Advisor to United States Beef Corporation in the sale of its Arby’s business and related real estate to RB American Group, an affiliate of Flynn Restaurant Group, LLC. 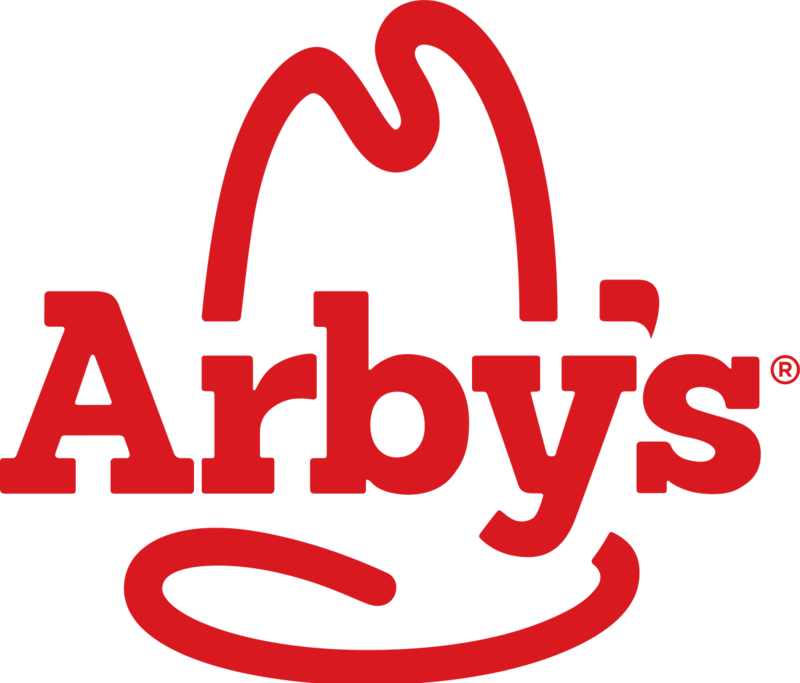 This transaction involved the sale of 368 Arby’s locations in nine states in the Midwest and Northwest United States, making it one of the largest franchisee sale transactions on record.